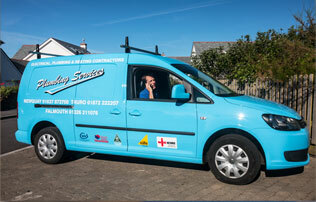 As natural extension to our service, Electrical Services Cornwall has a Plumbing Division. 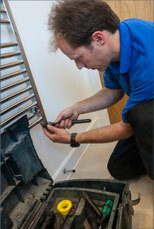 Staffed by expert engineers, we cover the whole of the county, providing a fast, reliable and cost-effective service. Our combined strengths dovetail seamlessly to offer a professional service that is highly efficient. So whether you are a contractor looking for commercial solutions for a new build project, or a homeowner simply needing a radiator moved, we are here for you. Unvented Hot Water, Gas Safe and OFTEC registered, our Plumbing Division undertakes all type of installation and maintenance. 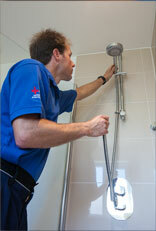 So if you have any Domestic or Commercial requirements, be sure to get in touch.